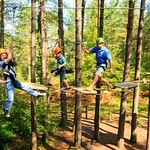 Can you handle jumping off the Tarzan swing? 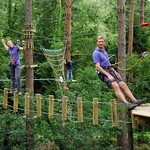 This testing course is separated into 5 or 6 areas linked along with natural footpaths. 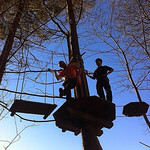 Simply take your head for heights together with you. 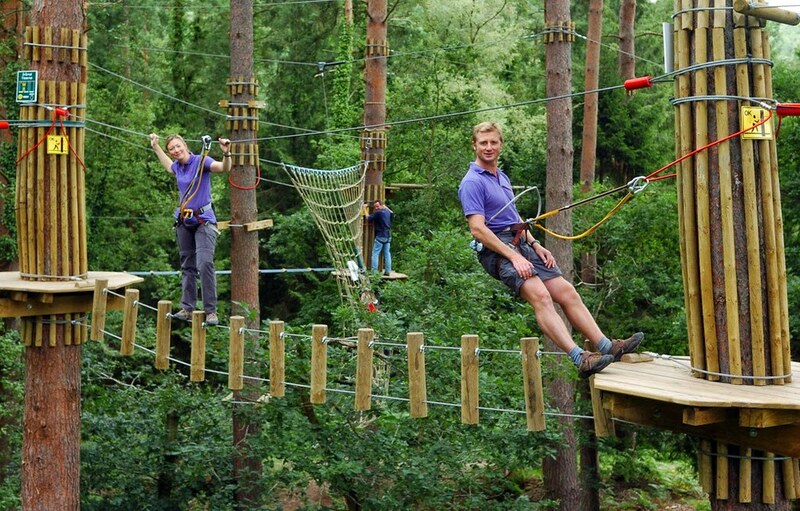 Are you bold enough to climb 40ft up a rope ladder? 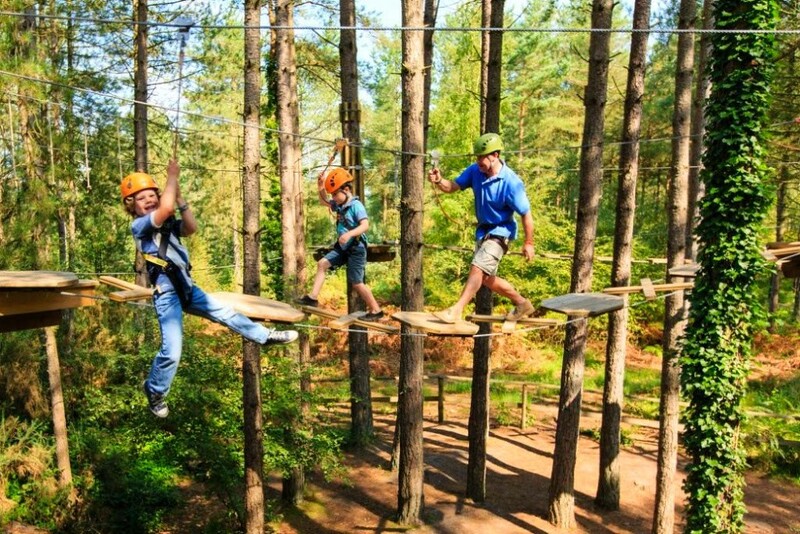 How about performing a Tarzan swing right into a giant rope net zip wire from the trees crawl through tunnels and tackle high wire rope bridges. The course is divided in to 5 or 6 sessions linked along with natural footpaths. Each section starts with a rope ladder climb in to the treetops where you will come across a variety of obstacles and swings and zip wires which gives you safe landing back to the forest floor.